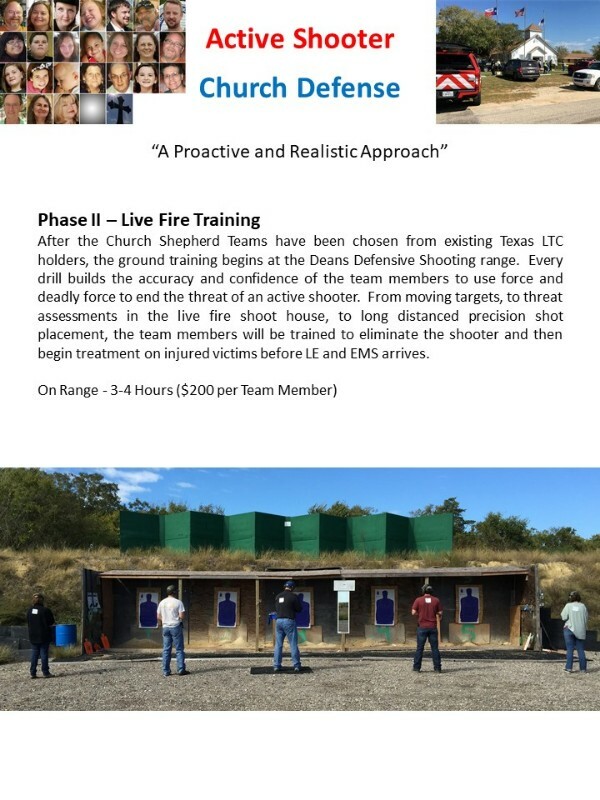 Civilian tactical training focused on active shooter defense. Robust handgun drills including moving steel, shoot house, and scenario shoots. Texas LTC classes also available. © 2019 Gun Business Directory. All Rights Reserved.